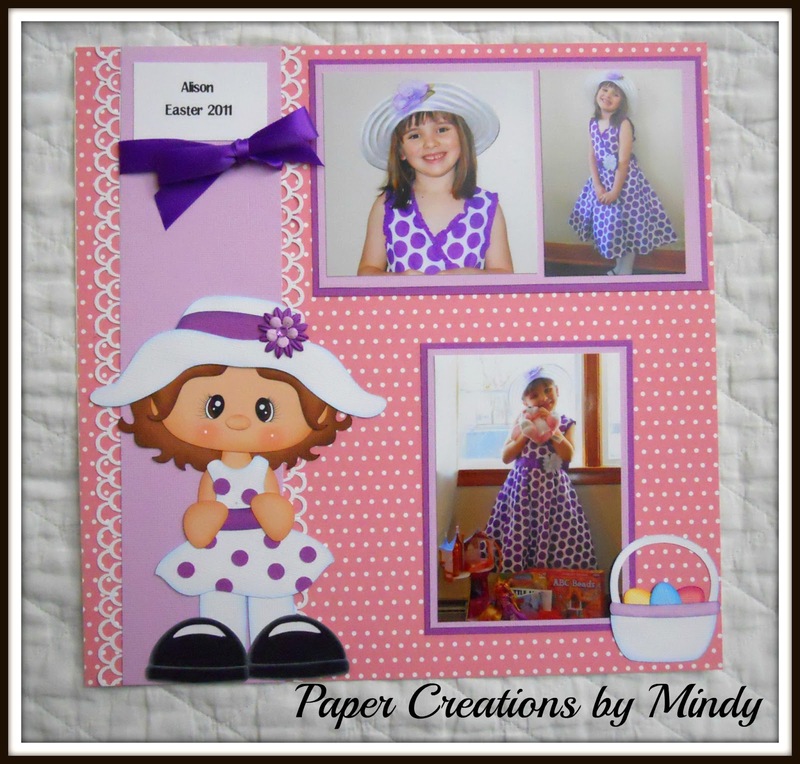 This is a layout I created using one of the new files from Little Scraps of Heaven Designs. I was able to alter the dress a little to match my daughter’s Easter dress perfectly! What a cute LO. Love the colors, the image and your daughter is adorable.